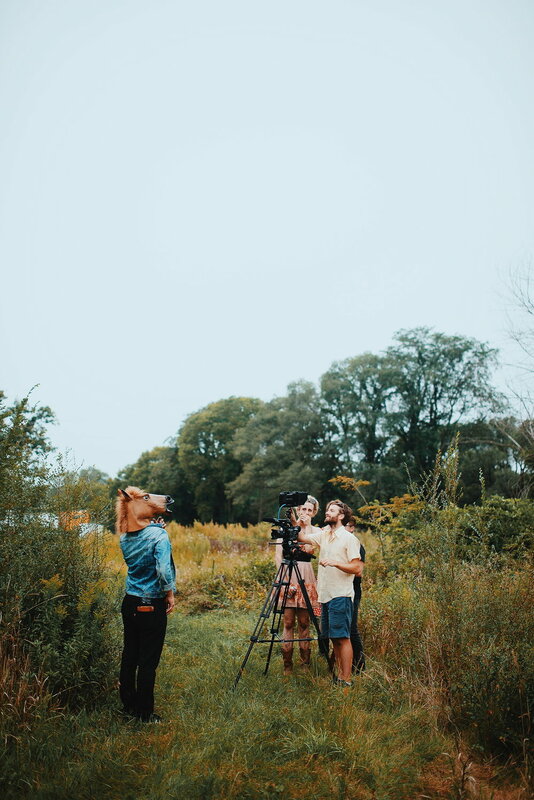 BIG NEWS: We’ll be dropping a video, directed by Dylan Sires, for our track City of Rain this month! Here are some behind the scenes photos from the day we shot the video. Stay tuned for more information, and, in the meantime, catch us TONIGHT on Iowa Public Radio Studio One Live at 7.